About two years ago, Active Junky got wind of what appeared to be a distinctly Asian, major-metro activity in which venturing into the woods for therapy had become a paid admission event. Now, more major metro authorities in the U.S. and Canada are considering creating special spaces to allow urban denizens to branch out and spread their limbs to get the therapeutic benefits. Energy, focus and increased immune system performance are among the positive results claimed by adherents. Once again, science catches up to common sense — and we love it as the start of venturing beyond the subway. 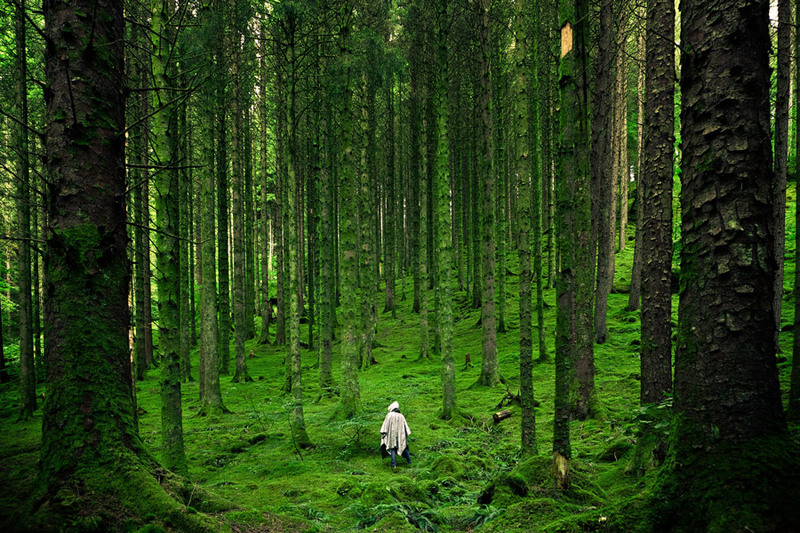 Learn more about Forest Bathing.